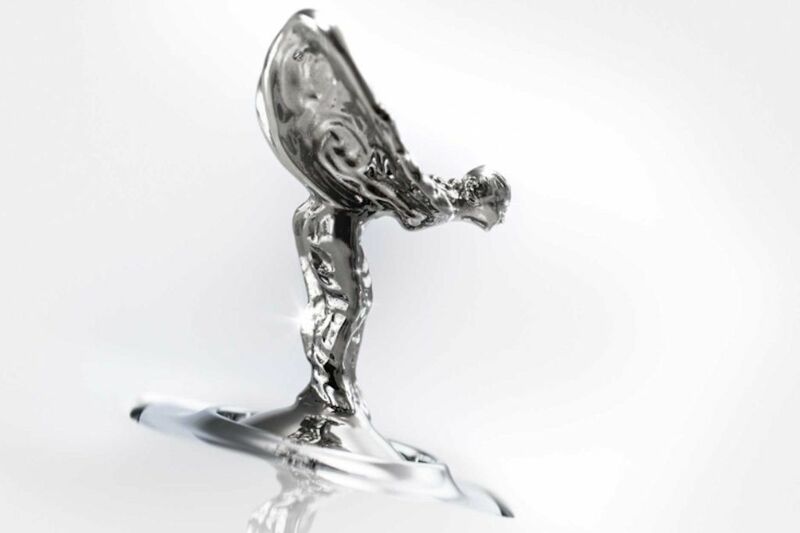 Rolls-Royce Motor Cars is issuing a statement in order to clarify confusion and misreporting that has arisen in certain media around the world, following recent statements issued by Rolls‑Royce plc. Rolls-Royce Motor Cars is a completely separate company from Rolls-Royce plc which manufactures power systems for aircraft, ships, and land applications. Rolls-Royce Motor Cars is a wholly-owned subsidiary of the BMW Group (Munich), based at Goodwood near Chichester in West Sussex, United Kingdom. It commenced business on January 1, 2003 at its new global production facility. Rolls-Royce Motor Cars manufactures and sells the world’s pinnacle super-luxury automobiles, including the Phantom, Ghost, Wraith, and Dawn range of models. As an entirely separate company, Rolls-Royce Motor Cars has no involvement whatsoever in issues relating to alleged bribery and subsequent legal settlements reached by Rolls-Royce plc with authorities in various jurisdictions, including the United Kingdom, the United States, and Brazil. Rolls-Royce Motor Cars has recently announced its second highest ever annual sales result in the marque’s 113-year history, up 6 percent on its 2015 results. A total of 4,011 cars were delivered to customers in more than 50 countries, affirming the Brand’s strength and resilience in a year of challenging market conditions for luxury goods worldwide.